One of the best reasons to own a smartphone! 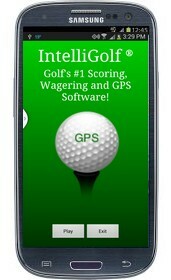 I am so happy with IntelliGolf that I contstantly recommend the product to my golfing friends. Once they have used it - they are hooked too. I have owned or used many similar programs, IntelliGolf is the best! Keep up the great work.